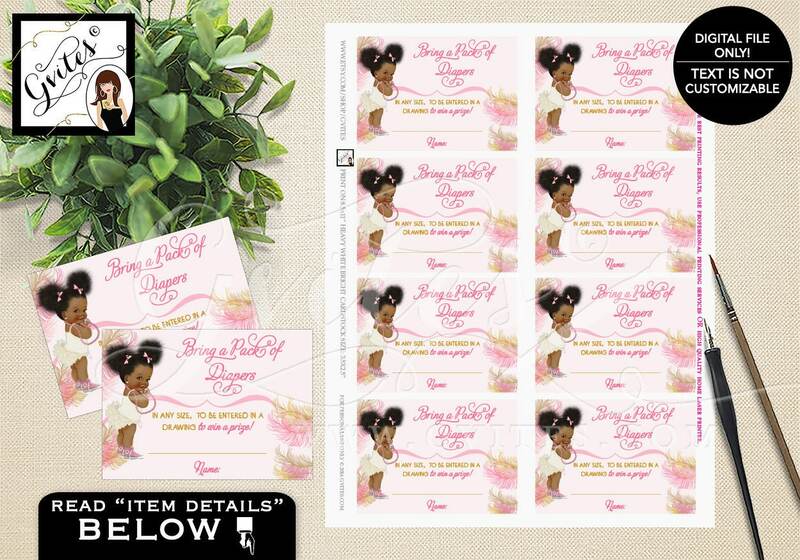 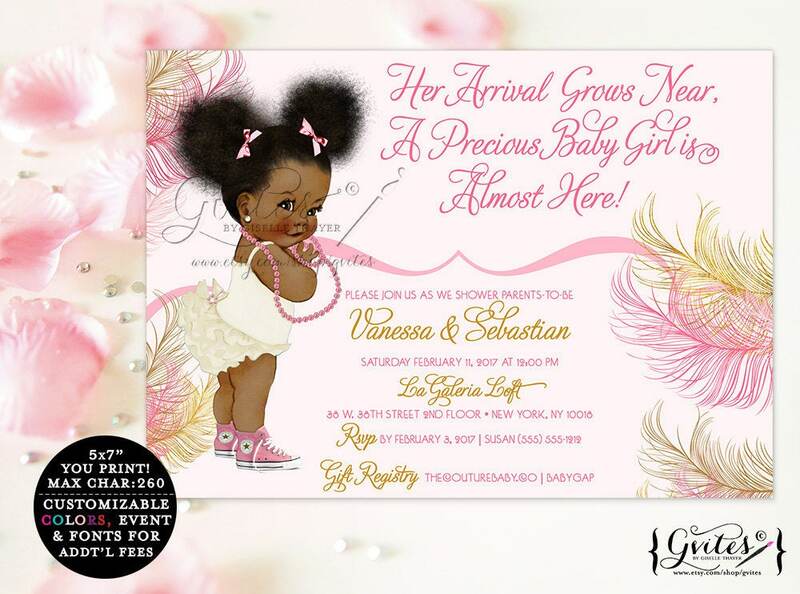 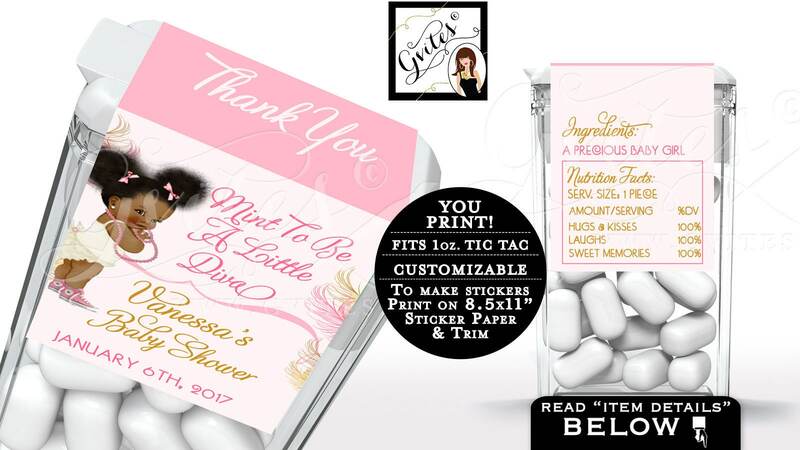 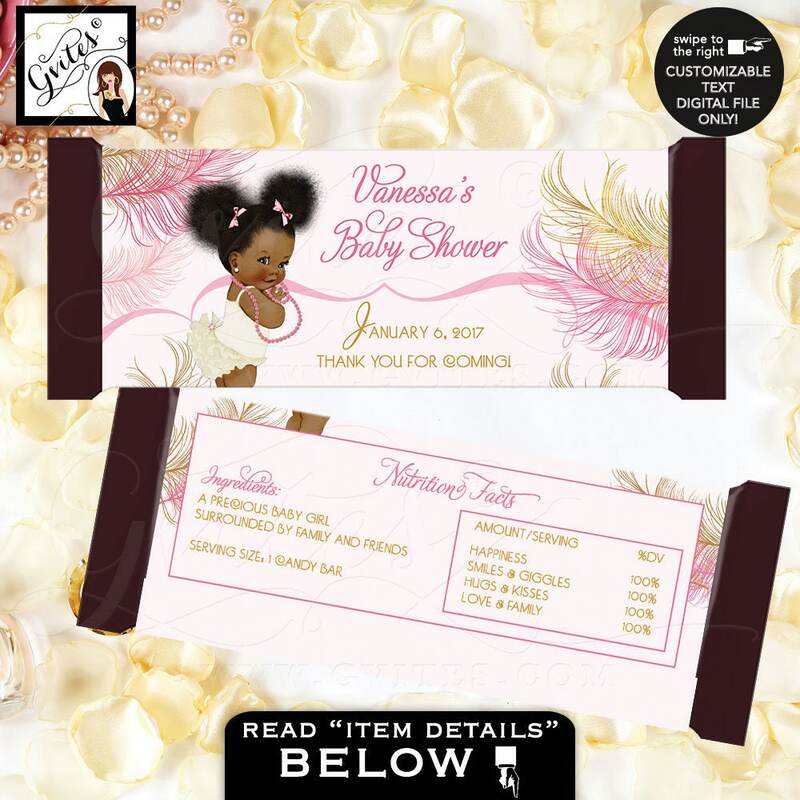 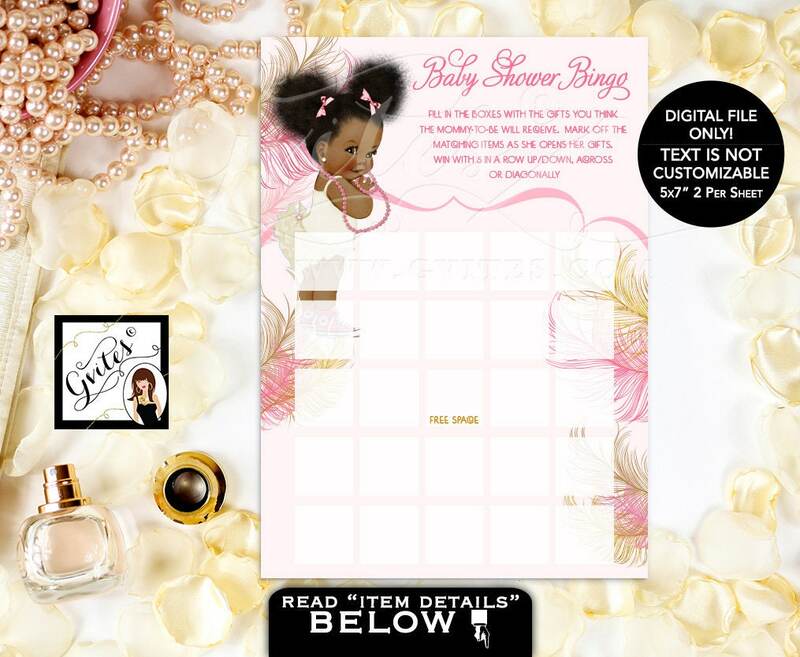 Step and Repeat Baby Shower, pink ivory and gold, african american baby girl, photo booth poster wall backdrops, DIGITAL FILE ONLY! 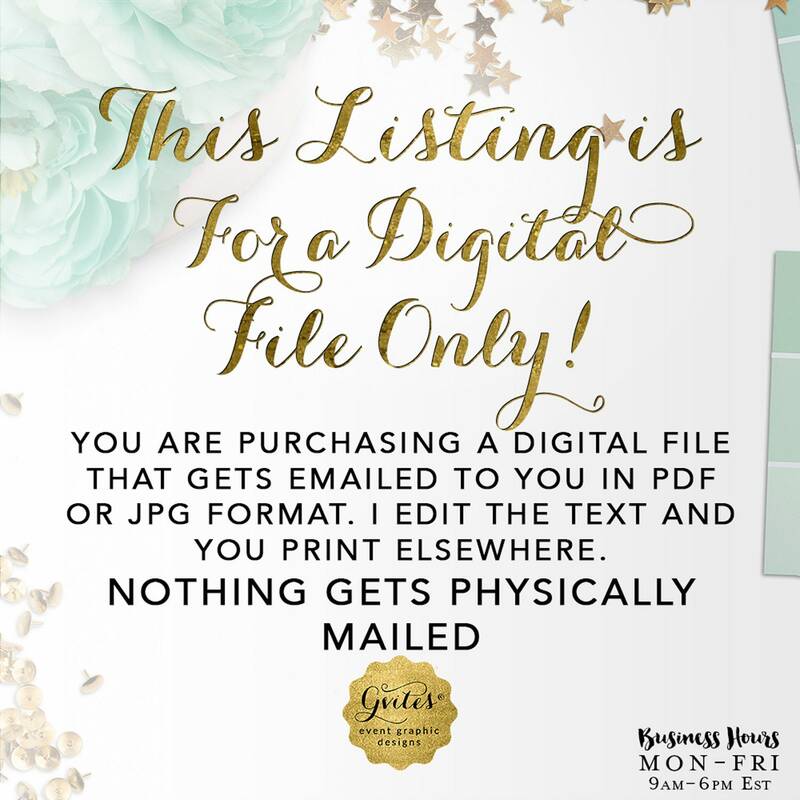 ▻ First, decide WHO you will use as THIRD PARTY printing company to ensure they can print in the size(s) available for this listing. 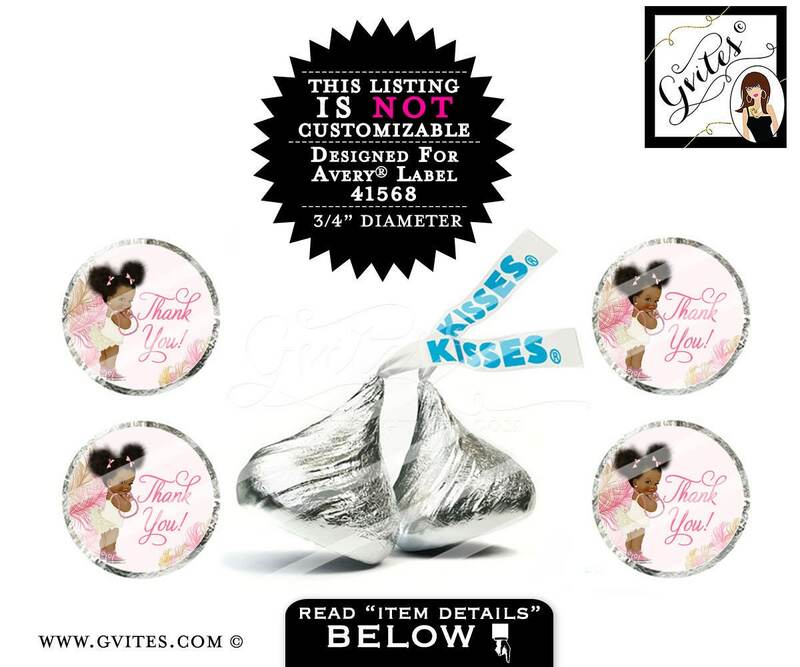 ▻ Choose your size & purchase this listing.